READY TO TRAVEL: Designed for ideal use for your pets in home or traveling inside cages. 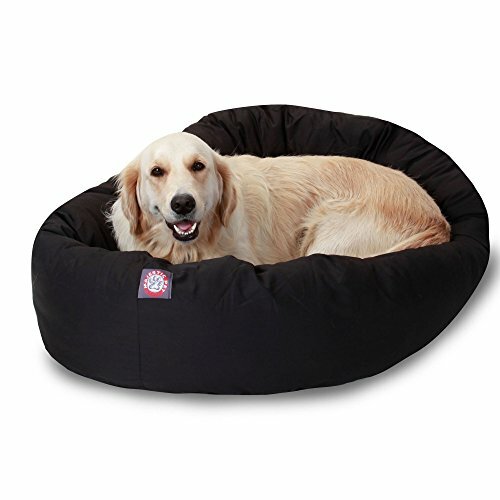 GENTLE ON YOUR PET: Ultra-soft fleece with a lined cushioned-cotton base. 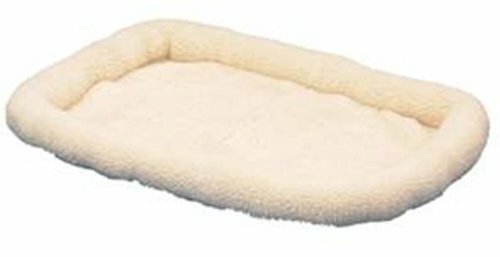 Synthetic sheepskin or plush fur with non-skid backing. 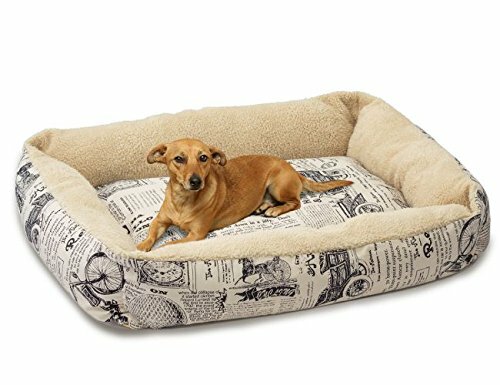 SUITED FOR ALL SEASONS: Keeps pets comfortable, cool in the summer and warm in the weather. 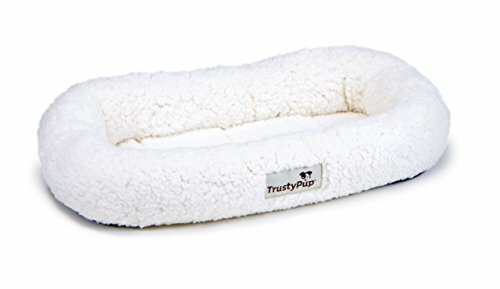 The cot is breathable for your pet, helping them enjoy sleep more. AVAILABLE IN 3 SIZES: Small – 21″x17″x4.5″, Medium – 24″x20″x5.5″, Large – 29″x30″x5.5″ inches.